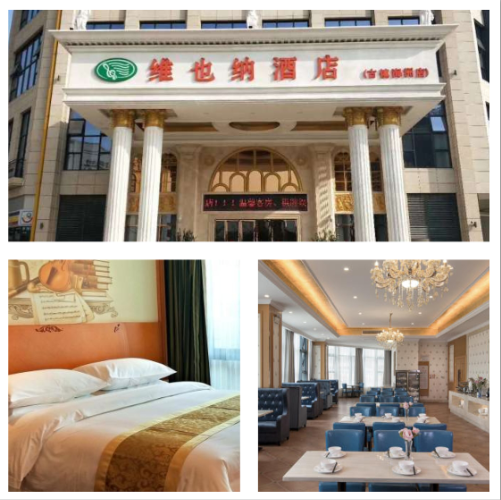 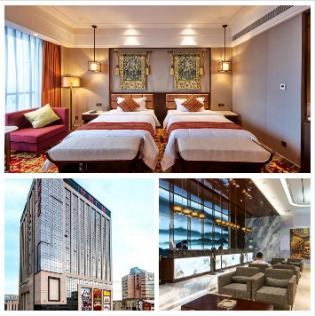 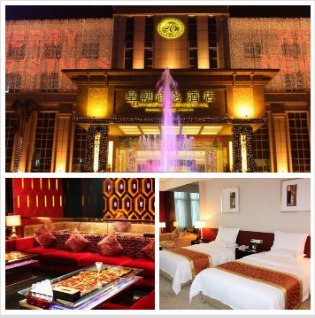 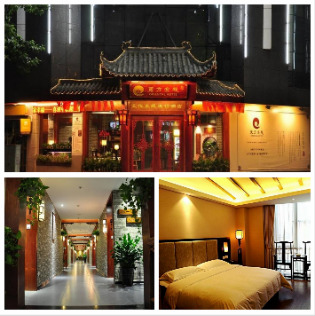 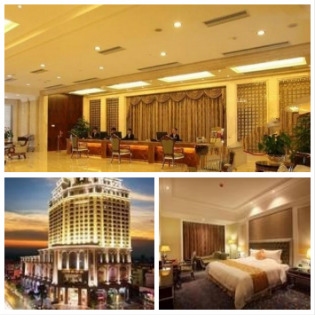 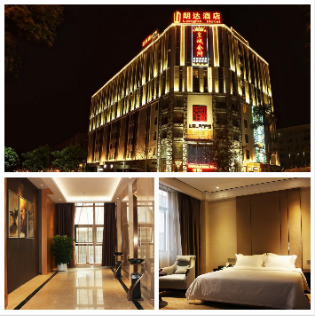 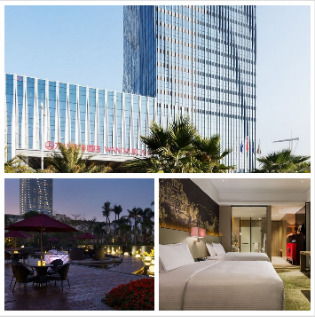 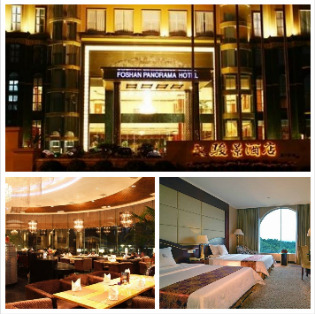 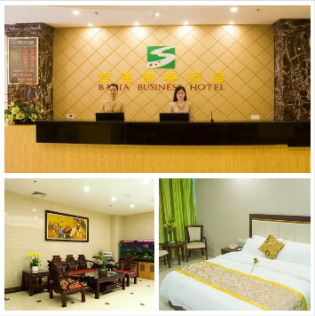 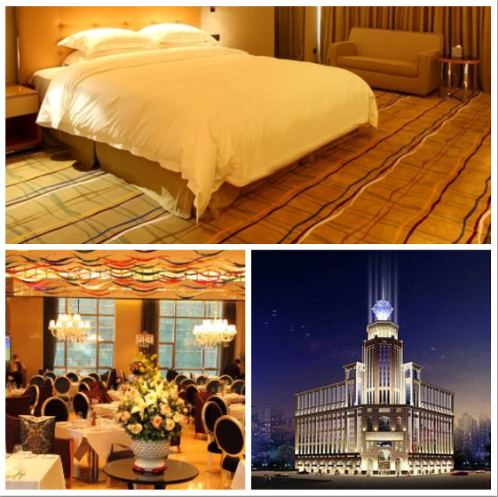 Take a look at the hotels we selected for your business trip! 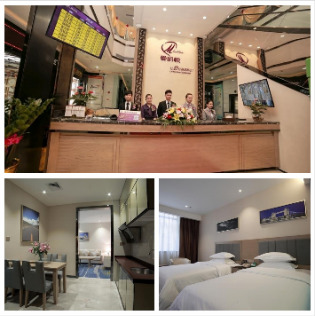 Paid Airport Shuttle: 2 Way (Airport / Supporting Hotel / Airport) Transport Service @ US$ 199 Nett Per Flight Per Way is available, click HERE to arrange local transportation. 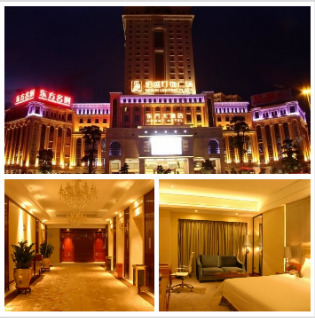 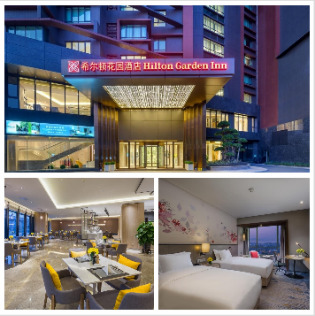 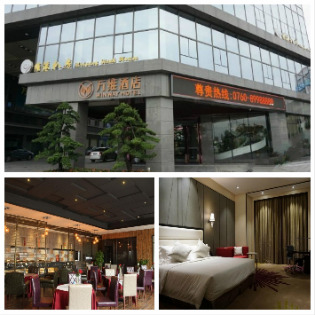 Free Daily Shuttle Service: Guzhen Lighting Fair provides morning & evening compact car transportation service between Supporting Hotel entrance & Hall B entrance.